Parents are upset the teacher read comedian John Oliver's book "A Day in the Life of Marlon Bundo" to his students. SANFORD, Fla. — An investigation is underway after a Florida teacher read a book about a homosexual rabbit to first-graders. 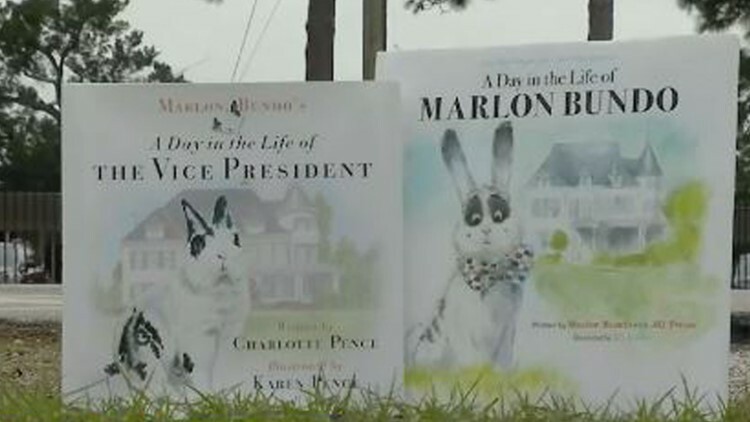 WKMG in Orlando reports parents are upset the teacher read comedian John Oliver's book "A Day in the Life of Marlon Bundo" to the class at Pine Crest Elementary School in Sanford. The book is a parody of "A Day in the Life of the Vice President," which was written by Vice President Mike Pence. It is told from the point of view of the family's pet rabbit. "Yes, the district is currently conducting an investigation into this matter. The teacher is still working at this point. The investigation began around Jan. 28. It should hopefully be concluded this week. The report would then become available for public record 10 days after its conclusion."